To make the tour fun and safe for everyone, please observe the following guidelines. Do not circulate, post, or reproduce the tour map or tour locations. It is intended for registered attendees only. Please respect the privacy of the people whose homes are on this tour by not using this map for any reason beyond its use for the day of the tour. Do not arrive at any tour stop before their scheduled start time or after the scheduled end time. Please plan on using public bathrooms on the route and not the homeowner’s facilities. Respect parking rules in each neighborhood and take care when walking onto anyone’s property. It is up to you to walk, bike, and drive safely to and from each site. If touring with children, please help your children be calm, safe, and respectful. 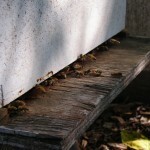 Beekeepers have no obligation to do any demonstrations or open their hives. This is both for the health of the hives we are looking at and for safety of tour participants. There is still plenty to learn and see by observing each hive. 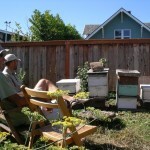 Ask permission of the beekeeper before taking their picture. Do not interfere with hives. 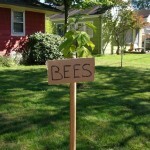 Please pay attention to the directions of your host and the beekeepers on site. Do not waive hands or attempt to brush them off of you. This is a sure way to trigger a stinging reflex. 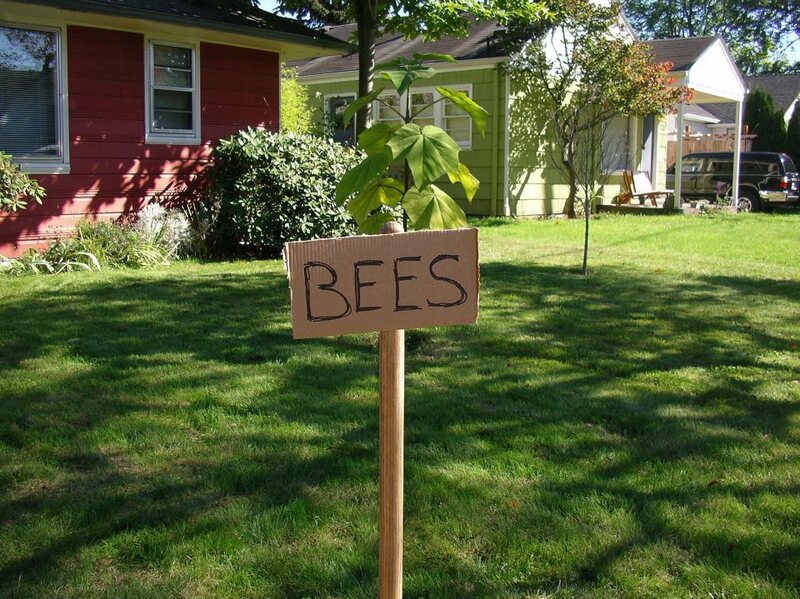 Instead, step calmly away from the hive. Most of the time the bees will fly away without incident. Do not blow on bees. CO2 can trigger aggressive behavior. Avoid dark clothing and fast movements around hives. You tend to look like a predator to bees when you do. Think bears! 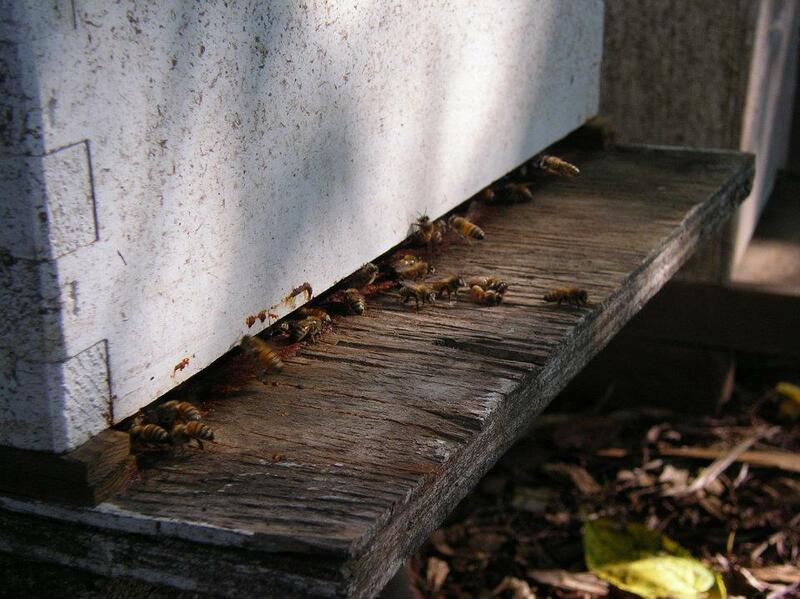 Odors: Many beekeepers have found that bees are more aggressive around sweaty people or if there are strong odors present. For the duration of the tour we recommend avoiding heavy perfumes and scents. Dress: Bee suits are not necessary on this tour. 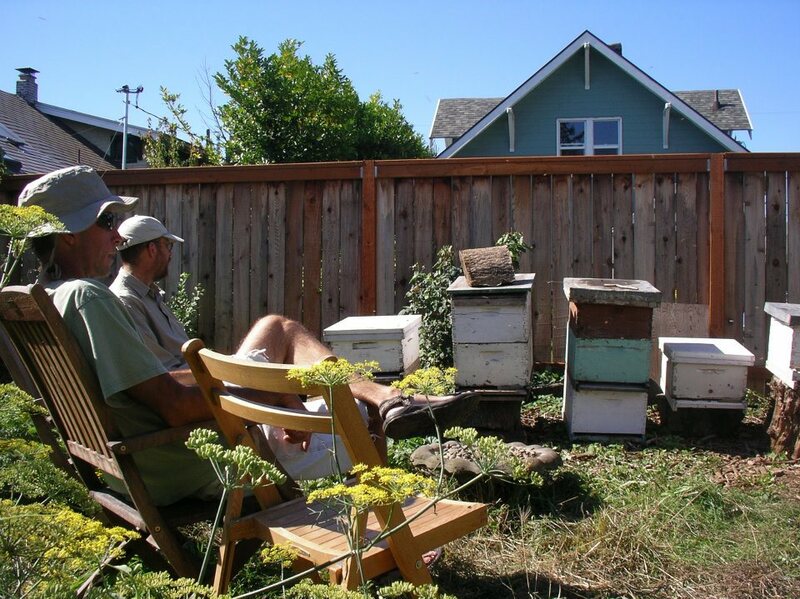 If conditions permit, and you wish to get close to the bees, we recommend long sleeves that close at the wrists, pants that can be rolled tightly around the ankle, and closed toe (and heel) shoes (flip flops are poor options for being around bees). If you have long hair we recommend tying it back. Please do not drink any alcohol prior to or during the tour. If you have an allergy to bee stings, please carry an EpiPen and use extreme caution on the tour. Call 911 immediately if you are stung and experience a severe reaction (i.e. extreme swelling or shortness of breath – these symptoms may be the result of an anaphylactic reaction). Follow the advice of your healthcare provider if you are unsure how to treat bee stings. Ask questions and enjoy the tour!